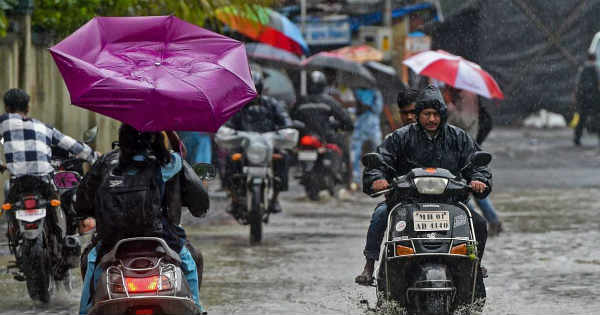 Mumbai rains have been a much awaited event, especially during this time of the year when the city is battling extreme hot and sultry weather conditions. 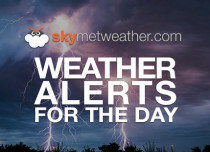 Skymet Weather has already been predicting rain in Mumbai during the next 48 hours. During last 24 hours also, isolated parts of Mumbai and suburbs have received scattered rain and thundershower activities. Weather conditions remain favourable for some more pre-Monsoon rains in Mumbai. 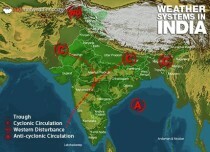 A cyclonic Circulation is marked over West Rajasthan and a trough is extending from this circulation to South Madhya Maharashtra across Gujarat region. 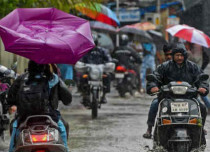 Due to these weather systems, it is expected that rains might pick up pace in Maharashtra and Mumbai might also receive scattered light to moderate rain and thundershower activities on April 15-16. These activities can be accompanied with squally winds and lightning strikes as well. One or two intense spells might also be a sight. 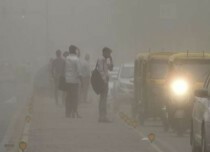 It is foreseen that this could be the first good spell in Mumbai in the month of April. This would also mark the commencement of the pre-Monsoon season in Mumbai. April is one of the driest months for Mumbai with monthly average of only 0.1 mm. 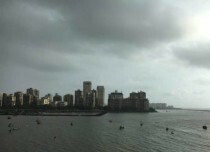 Mumbai has not received any rain in the month of April in last 10 years except on two occasions. One was on April 30, 2010 wherein Mumbai recorded 0.7 mm of rains and other on April 15, 2015 which just saw traces of rain. 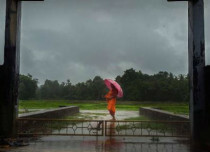 However, apart from Mumbai, other parts of Maharashtra would witness rain and thundershowers with much more intensity. 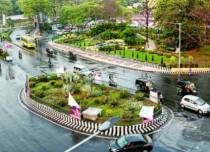 Between November and April, monthly rain average for Mumbai is in single digit, wherein March is considered to be the driest month with no rainfall. Whereas, January to April’s monthly average is less than one mm. Unlike in rest of the country, pre-Monsoon activities are a rare sight in Mumbai. In fact, May also does not see any significant pre-Monsoon rains. 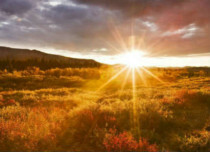 These pre-Monsoon activities only pick up pace just before the arrival of Monsoon in Mumbai, which usually happens to be around June 10. 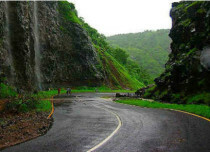 The significant increase in rain activities are witnessed during Monsoon between June and September. During Monsoon, July is the rainiest month with monthly average of 840.7 mm.